Here are some of the basic elements required to turn your website traffic into paying customers. Driving traffic to your site is the first step towards converting them into customers. 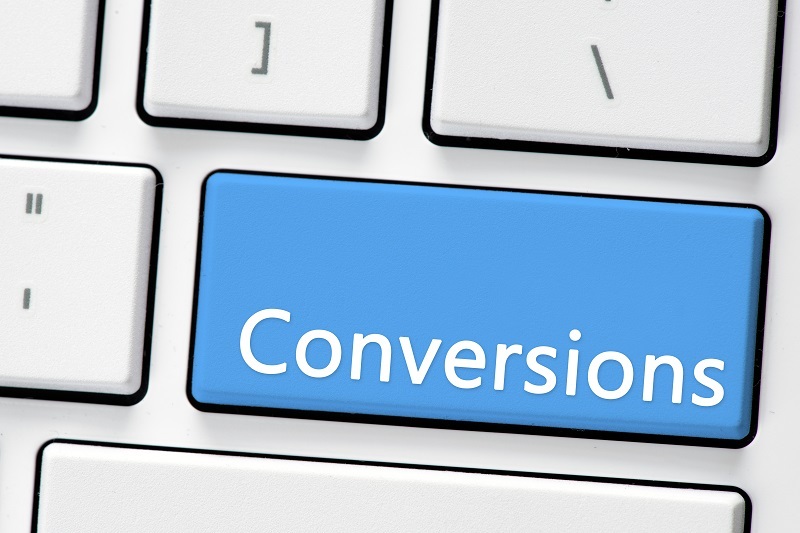 Don’t lose them at this point, follow the steps above to improve your conversion rates. Is your website driving conversions? If not, contact us now at WebResults on 01-2071872 or fill out our Contact Form for more information.